Todays Scream Queen is Virginia Madsen. 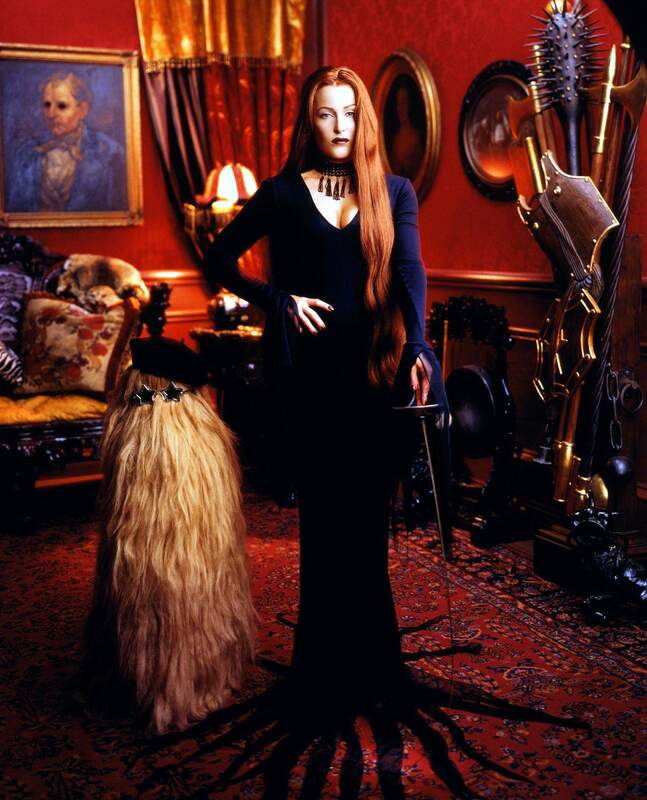 She has been in such movies as The Haunting in Connecticut, and Candy Man. But did you know, that before finding fame as Elvira, Mistress of the Dark, she appeared on the album cover for Tom Waits Small Change. Anna Falchi is scream queen #31. She is an Italian born actress. She is best known in the US for Cemetery Man. Which is one of the most interesting horror movies of the 90’s. Luckily, you can watch the movie via Youtube. There are some interesting scenes in the movie. 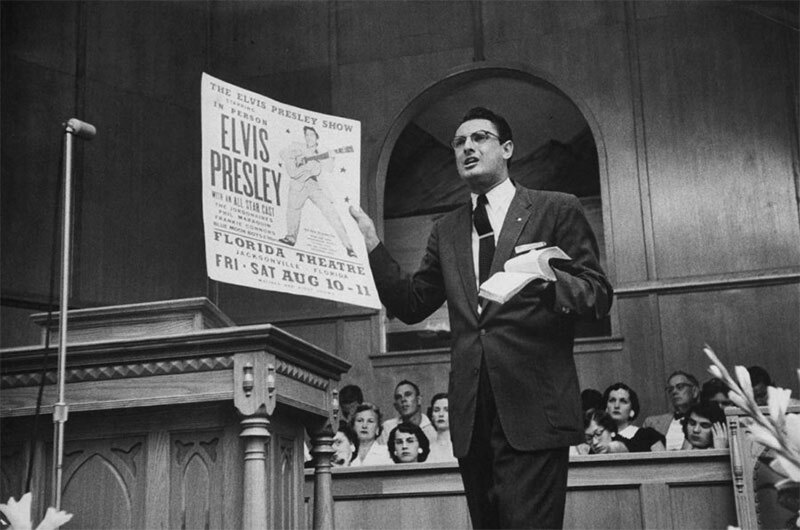 Baptist preacher Robert Gray denounces Elvis Presley before his concerts in Jacksonville, Florida, 1956.